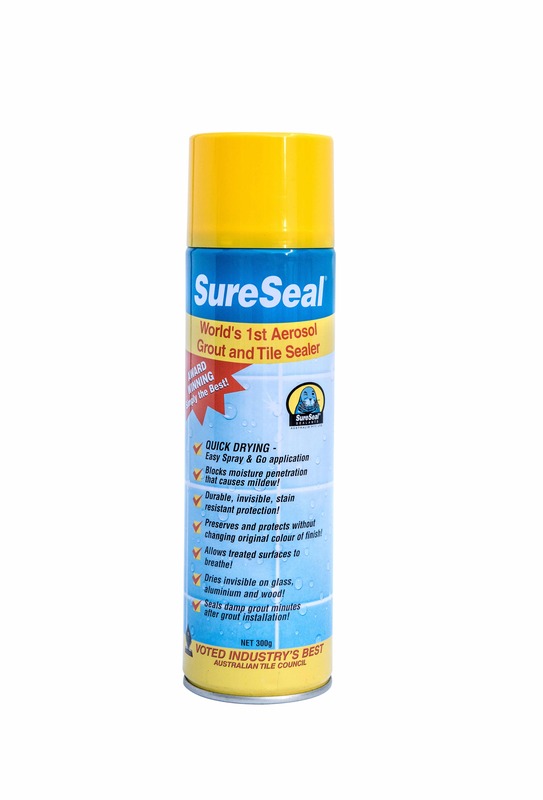 This World’s First unique product was specifically formulated to seal grout lines between glazed ceramic tiles. It is quick drying and easy to use. Overspray onto surrounding tiles is not a problem as product dries invisible and will not leave a film or discoloration on the treated surface. This product received the prestigious “Best New Industry Product for 2003” from the Australian Tile Council.